Vinny Testaverde was a skilled and now legendary quarterback at every level from high school at Sewanhaka on Long Island to the NFL, where he ranks in the top 10 all-time in career passing yards. He also excelled at the University of Miami and for his efforts on the collegiate level, Testaverde was inducted to the College Football Hall of Fame in its most recent class. 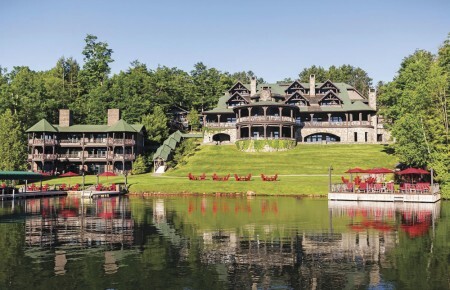 The 2013 hall of fame class was inducted at the 56th National Football Foundation Annual Awards Dinner last December, and will be officially enshrined this summer. 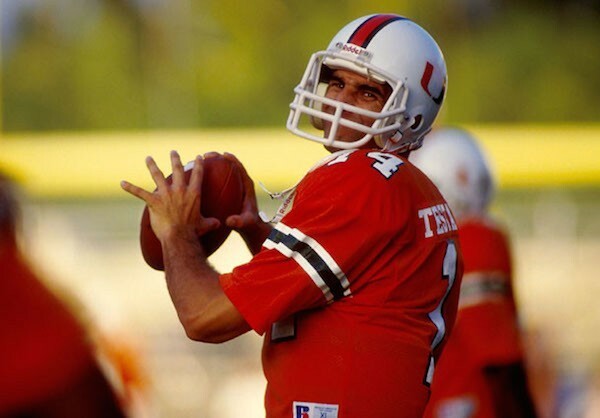 Testaverde had a stellar career at Miami, earning just about every honor a star quarterback can take home, including the Heisman Trophy, Walter Camp Player of the Year honors, plus Maxwell, O’Brien and UPI Player of the Year awards. He led the Hurricanes to the 1987 Fiesta Bowl, that year’s National Championship game, while garnering First Team All-America honors.